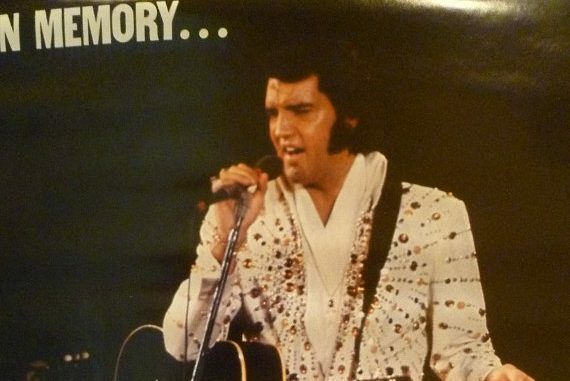 This seminal case involves the publishing and sale of a memorial poster, after Elvis’ death, containing his picture. Plaintiff’s claim to have the sole right to merchandise Elvis’ name and image, and that the right to do so is descendible after his death. After six years of litigation the court finally finds in favor of the Defendants! This case also becomes entangled with the contemporaneous Creative Card Co. and Memphis Development Foundation cases. As well as Right of Publicity issues, this case also contains a great deal of Civil Procedure. Note: Factors Etc. were the official licensees of Elvis’ name and image. The licensor was Boxcar Enterprises (co-defendants), owned and operated by “Colonel” Tom Parker (56%), with Elvis and Tom Dishkin, President of Boxcar, being minority shareholders (22% each). Elvis had contracted with Boxcar for this right in return for royalty payments. Defendants are seeking to dismiss the case or have it transferred to Ohio where another similar case is going on . 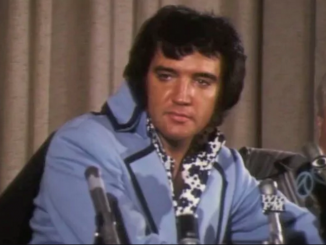 Meanwhile, Plaintiffs are seeking a preliminary injunction to enjoin Defendants from profiting from a poster containing Elvis’ image and otherwise profiteering from his death (they’d already achieved gross sales figures of $940,851.40 in the two months since Elvis’ death!) The court denies Defendants’ motions and grants the preliminary injunction, enjoining Defendants “from manufacturing, distributing, selling or by any other means profiting from souvenir merchandise bearing the name or likeness of the late Elvis Presley until the merits of the case are determined.” The court discusses issues of personal jurisdiction, transfer and venue. Defendants have filed an interlocutory appeal pursuant to 28 U.S.C. s 1292(a)(1). They claim two things: (1) the forum should be transferred to Ohio, where their HQ is and where another case is being heard, and (2) whether the trial court had “improvidently granted” the preliminary injunction, either on the basis of an abuse of discretion or a clear mistake of law. They claim the court was mistaken in holding the Right of Publicity survives death, and, even if it does, publishing the poster was privileged as a newsworthy event. The Court of Appeals disagrees, affirms the District Court’s decision and remands the case for further proceedings. 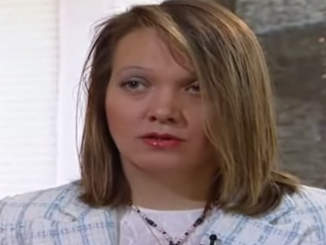 The U.S. Supreme Court denies certiorari for the first time. Plaintiffs are moving for summary judgment, seeking a permanent injunction against the Defendants and further proceedings to determine damages. Defendant’s are cross-moving to vacate the preliminary injunction. The Court grants Plaintiffs’ motion. In so doing, the Court determines that, even though Defendants have a valid copyright in the photo used in the poster, “[P]laintiffs’ Right of Publicity is neither contrary to nor preempted by federal [copyright] law.” The Court also rejected all of Defendants’ arguments supporting their cross-motion. Defendants are appealing the 1980 decision. The court holds that the decision in the 6th Circuit case of Memphis Development v. Factors Etc., Inc. is now controlling for the purposes of the present case. 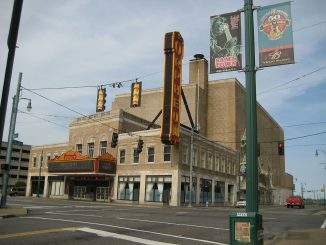 In Memphis Development the court held that the Right of Publicity was not descendible and did not survive Elvis’ death. Therefore, the 1980 decision is reversed on appeal. This case discusses some interesting civil procedure issues, such as diversity jurisdiction and choice of law. 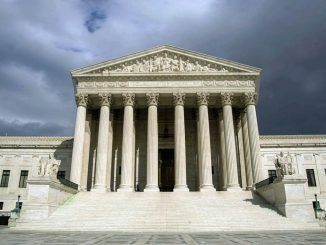 The U.S. Supreme Court denies certiorari for the second time and less than a month later the case is back in District Court. On remand in the District Court, this time the Defendants are moving for summary judgment and for damages for wrongful injunction. The Plaintiffs are cross-moving for either summary judgment or a stay of entry of judgment in order to allow them to petition the 2nd Circuit to recall its mandate and for a rehearing. The Court finds in favor of the Plaintiffs, staying entry of judgment as a result of an intervening decision of the Tennessee Chancery Court, holding the Right of Publicity is descendible. In January of 1983, the Court of Appeals is making its decision regarding the Plaintiffs’ petition for recall of the mandate and a rehearing. Plaintiffs claim that there has been an intervening change in Tennessee state law that requires their desired outcome. However, because there have now been two intervening, but conflicting, cases in the Tennessee Chancery Court (one holding the Right of Publicity is descendible, the other disagreeing), the Court of Appeals holds the law of Tennessee has not authoritatively changed since the prior decision and, therefore, denies the Plaintiffs’ petition. Then, three months later, in April 1983, the parties are back in District Court. Defendants are moving to vacate the stay of action imposed in 1982, to enter summary judgment on their behalf, dismiss the Plaintiffs’ complaint, and to be awarded damages for wrongful injunction. The court determines that Defendants have rightfully won this case, vacates the stay, grants summary judgment, and refers the case for a determination of damages! In 1984, less than a year after the Factors Etc. case ended, the Tennessee legislature passed the Personal Rights Protection Act, after lobbying from Elvis Presley Enterprises. This statute (allegedly drafted by an attorney working for Elvis Presley Enterprises), commonly known as “Elvis’ Law,” declares that the Right of Publicity is a personal property right that is assignable, licensable, and descendible.